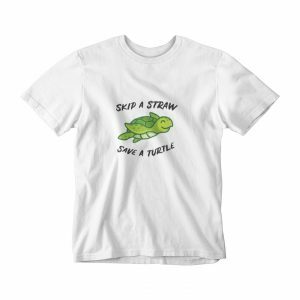 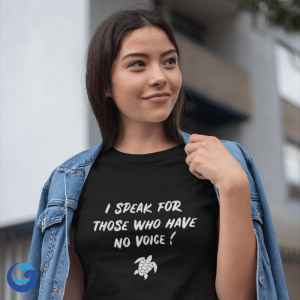 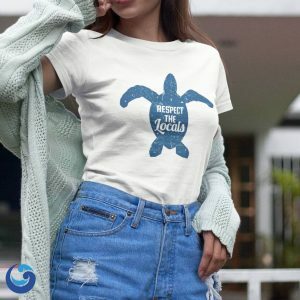 Know someone who loves Sea turtles ? 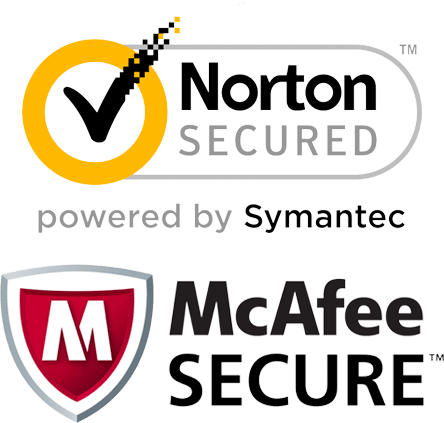 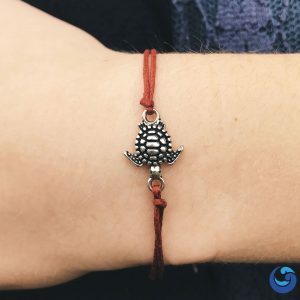 Need to buy them a gift? 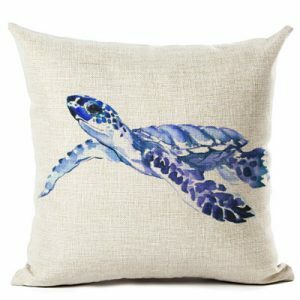 This massive list of Sea turtle lovers gifts will surely help you out. 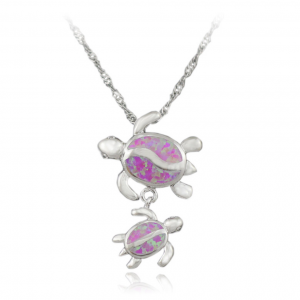 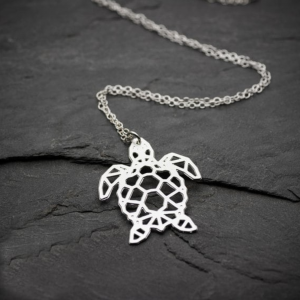 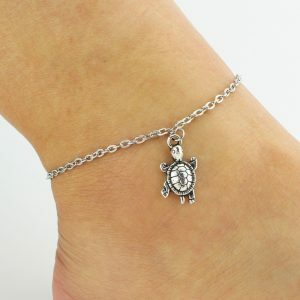 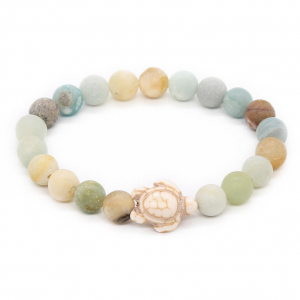 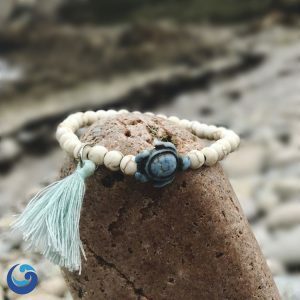 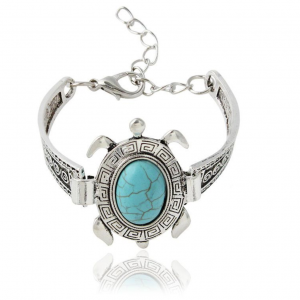 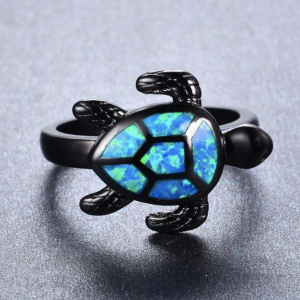 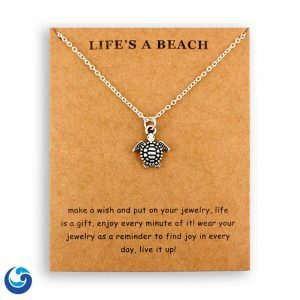 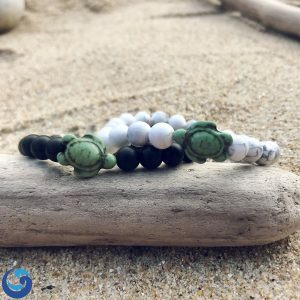 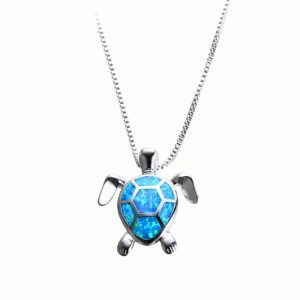 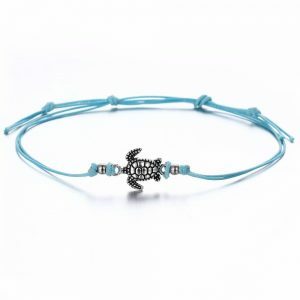 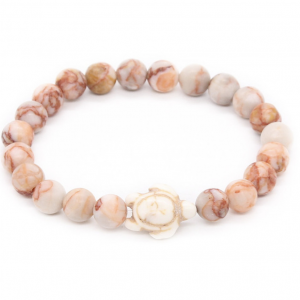 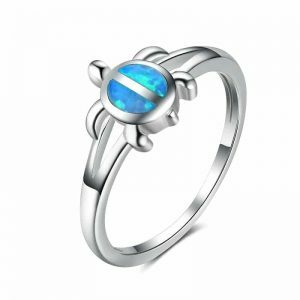 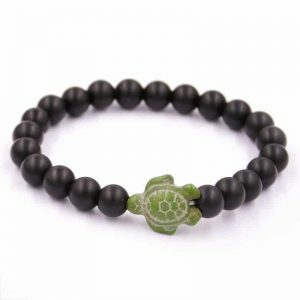 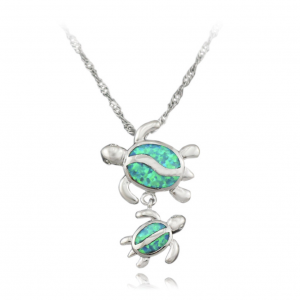 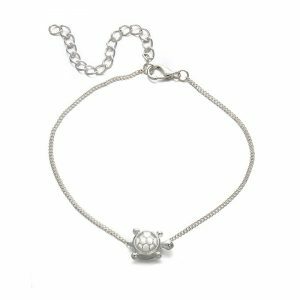 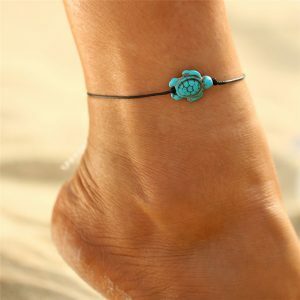 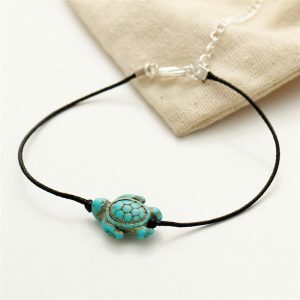 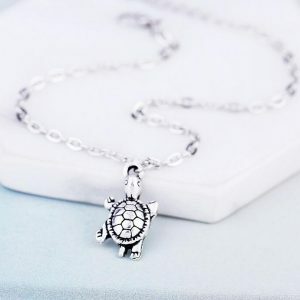 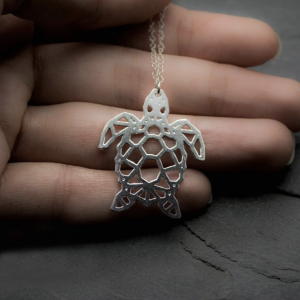 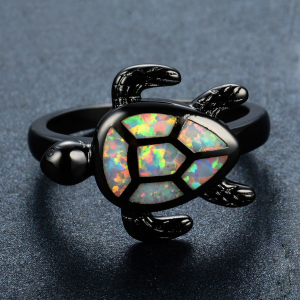 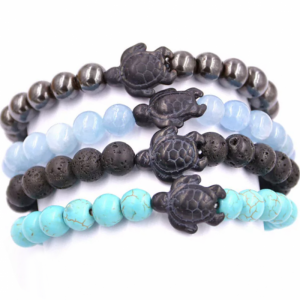 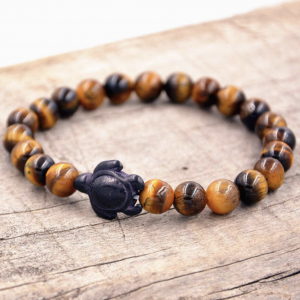 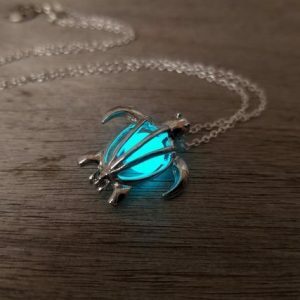 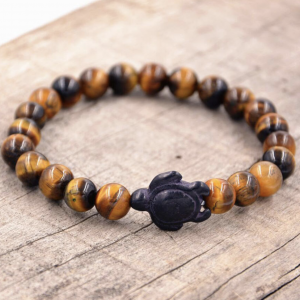 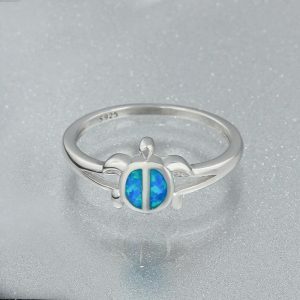 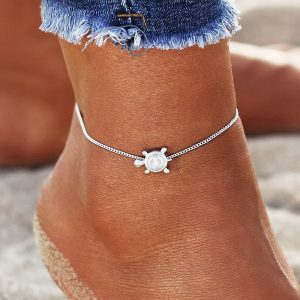 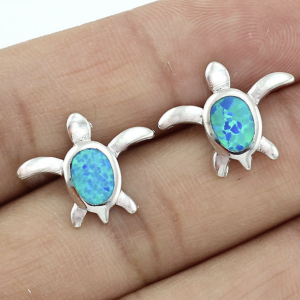 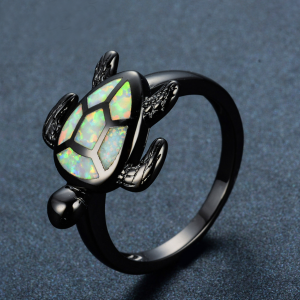 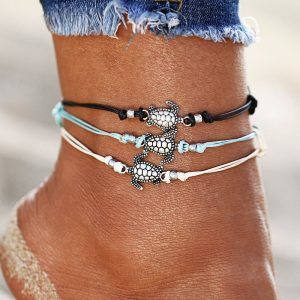 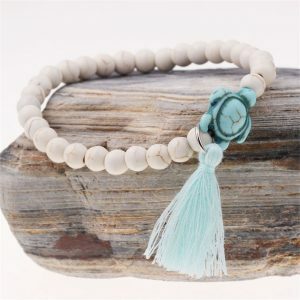 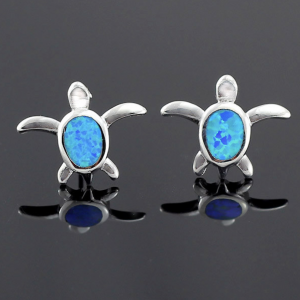 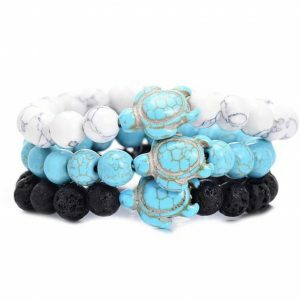 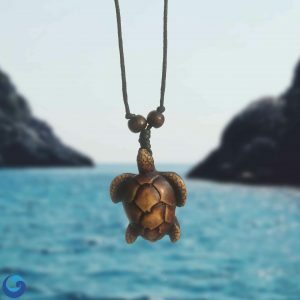 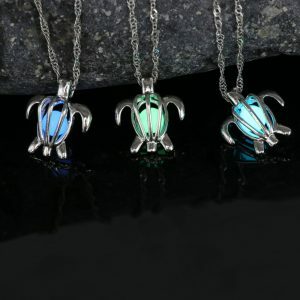 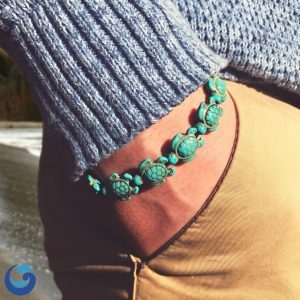 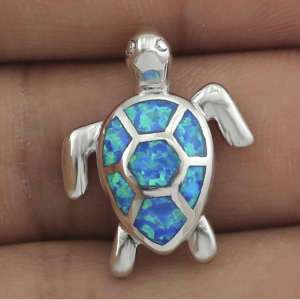 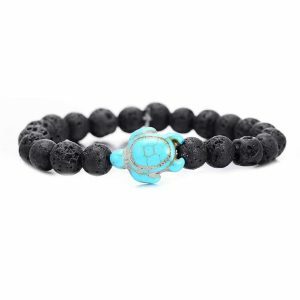 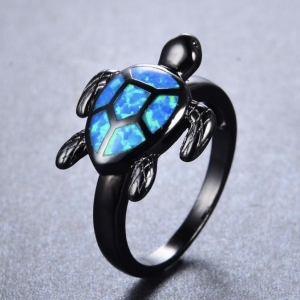 Whether it’s a unique Sea Turtle bracelet, a cute Baby Sea Turtle necklace, or a discreet Opal Sea Turtle ring, you’ll find it here. 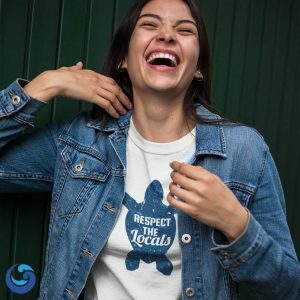 Actually if any gift idea on our site has anything to do with these peaceful giants, it’ll be right here. 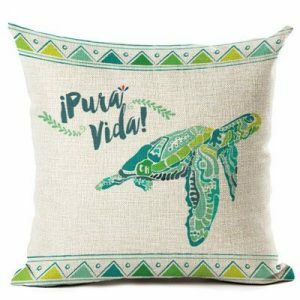 These Sea turtles themed gifts and home decor are exclusively available on Passport Ocean, and you will not find in them in retail stores. 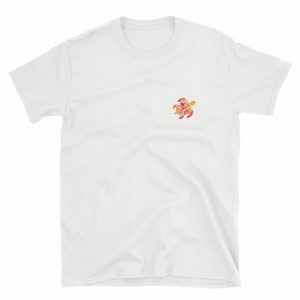 By default the whale gifts are sorted by our most popular items, which you can change and sort by price, or date if you like. 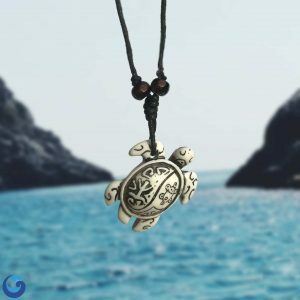 You can also search the gifts by price range, and even combine another tag from our system to filter the gifts even further to your liking. 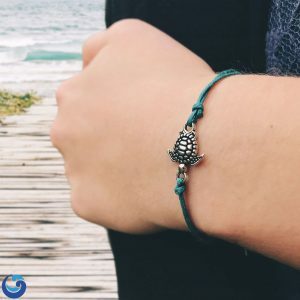 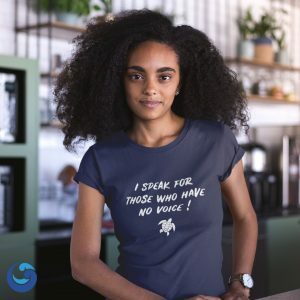 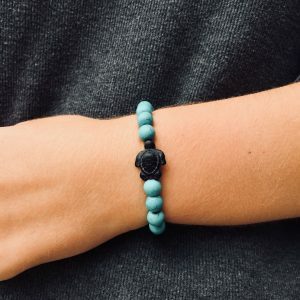 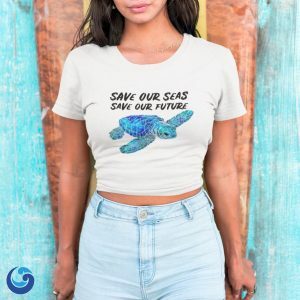 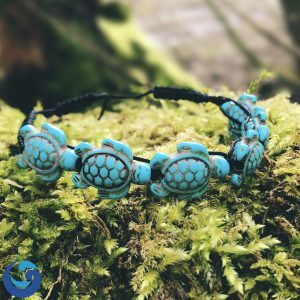 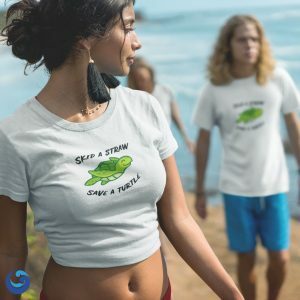 If you have a devoted Sea Turtle lover on your holiday gift-giving list this year and you’re looking for a unique gift that reflects her adoration of Sea turtle, you’ve come to the right place.